With your gift, you can help more families care for a loved one with dementia. This charge, including the first charge of a monthly donation, will be made immediately. If you have any questions, please contact the Development Associate at 703-204-4664. Questions? 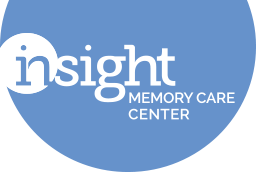 Please contact Amy Stirnweis at 703-204-4664 or amy.stirnweis@insightmcc.org.